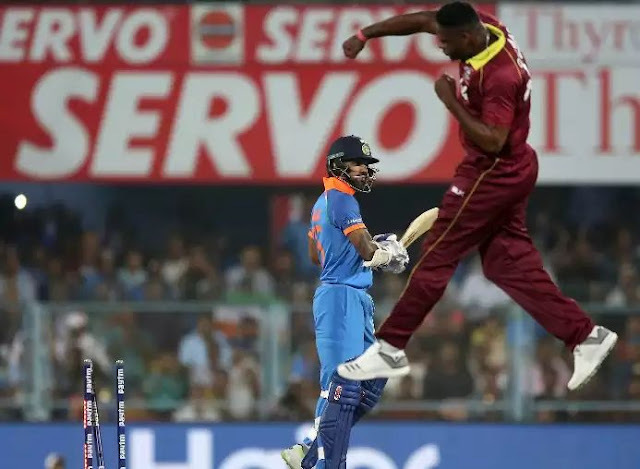 The first T-20 match between India and the West Indies was played at the Eden Gardens in Kolkata. In which India won by 5 wickets. Krunal Pandya in the same match debuted in international match. Pandya dismissed West Indies batsman Pollard during the bowling. Pandya also bowled brilliantly, and in the batting, he scored 21 runs to help India win the match. 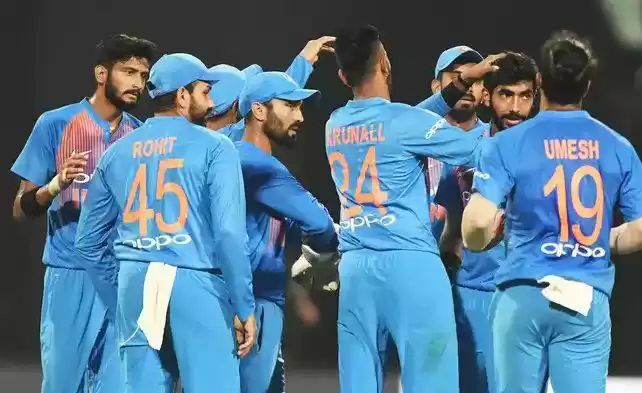 After the match finishing, Rohit Sharma said that Krunal Pandya himself came to me and appealed to bowl to put Pollard out. Rohit said, "Pandya is a very talented player. We have played together for both Mumbai Indians. That's why I have watched her game closely. He told me that I want to bowl in front of Pollard. Rohit said, when a player comes and calls you, accept the challenge. So any captain's job becomes very easy. 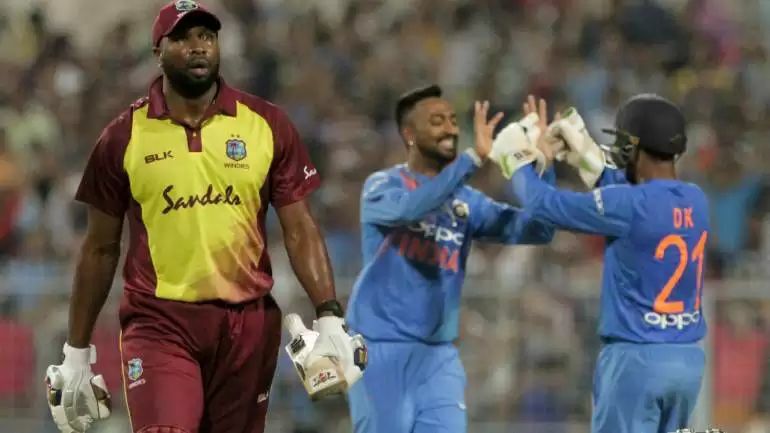 Krunal Pandya dismissed Pollard on the second ball of 10 overs. Pollard's catch was done by Manish Pandey. That led to Pollard making 14 runs. To put Pollard out, Krunal Pandya came to me and asked the ball. Kuldeep Yadav also took 3 wickets while bowling well, which led to him being given Man of the Match. Rohit further said, this pitch was very helpful for Simers. We made good use of the condition though there was some problem in pursuing the goal. Looking at the West Indies cymers, I felt that this goal would not be as easy as that. And we got to learn something in this match too. Let's tell you, Indian opener Shikhar Dhawan and Rohit Sharma have been caught by West Indian bowler Oshane Thomas. Rohit Sharma praised him and said, Oshane is a very talented player. If he is bowling in the right place, then for any batsman it will not be easy to play. His length helps him a lot, and I wish him good luck for the future. If you like our article, please just like this. And share it with your friends too, like our Facebook page for more information, thanks guys.